The Harvard Law professor emeritus says the report will hurt Trump politically. 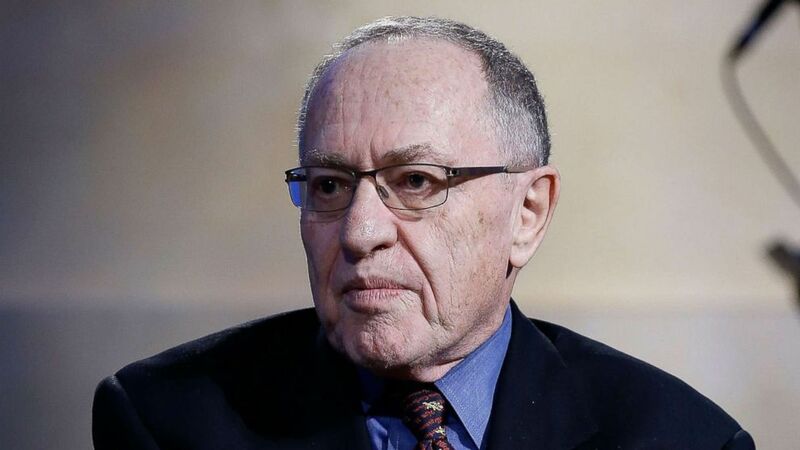 “I think the report is going to be devastating to the president and I know that the president's team is already working on a response to the report,” Dershowitz said on "This Week" Sunday. The comments come as Trump, this past week, submitted written answers to questions from Mueller in the investigation into Russian interference in the 2016 election, according to a statement from his attorneys given to ABC News. (John Lamparski/Getty Images, FILE) Alan Dershowitz attends Hulu Presents "Triumph's Election Special" produced by Funny Or Die at NEP Studios, Feb. 3, 2016 in New York City. Sen. Amy Klobuchar, a Democrat on the Judiciary Committee, also said Sunday on “This Week” that the investigation may be jeopardized by the appointment of acting Attorney General Matthew Whitaker. Pointing to Whitaker’s previous public comments on the Mueller investigation before becoming attorney general, Klobuchar said he should not be running the Justice Department and that Congress should pass legislation protecting Mueller. “I'm really concerned about having him in charge. As you know, we have tried in the Senate on a bipartisan basis, to protect that investigation by law,” Klobuchar said. 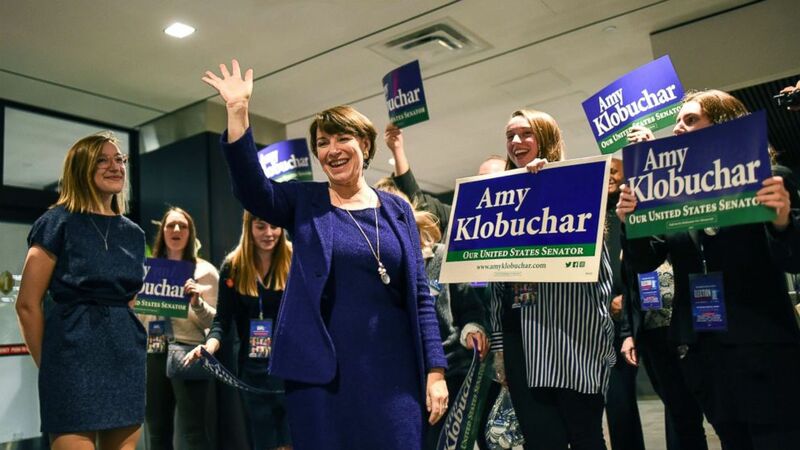 (Aaron Lavinsky/Star Tribune via AP) Sen. Amy Klobuchar arrives at the Intercontinental Hotel for the night's DFL headquarters election party in St. Paul, Minn., Nov. 6, 2018. The Minnesota Democrat added that she believed that Whitaker was “literally a walking conflict,” citing reports that the acting attorney general made nearly $1 million leading a tax-exempt organization allegedly advocating right-wing positions. Since the probe started in May of last year, Mueller’s team secured indictments against 32 individuals and three Russian businesses on charges ranging from computer hacking to financial crimes. Of those indictments, six people have pleaded guilty and three have been sentenced to prison.